When I think about this past weekend, a million feelings flood in. Happiness, relief, but overall the feeling I have most is the immense pride I feel for my sister Jyl for succeeding in this conference, it is truly insurmountable. 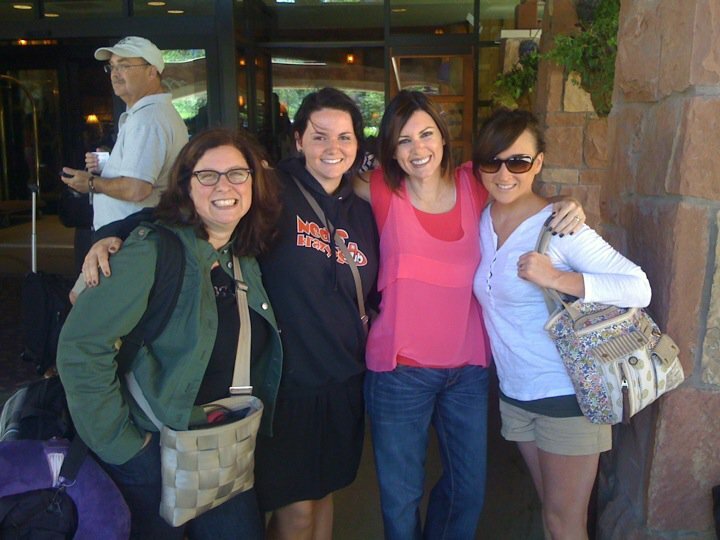 Being able to meet in real life and get to better know the Mom it Forward team was one of my favorite parts of EVO. I feel so lucky and grateful to have been able to attend, learn, and grow from my experiences from this past weekend. Can’t wait for EVO’12! 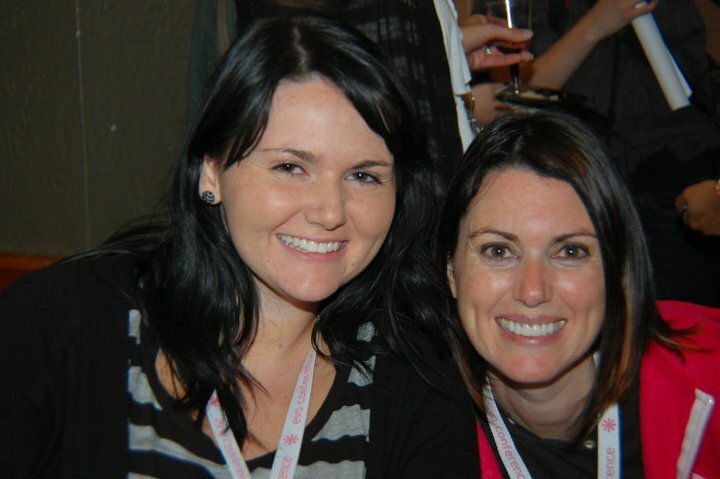 This entry was posted in Evo Conference and tagged Amazeballs, Evo Conference, Hotmess tears, I love my sissy by Brooke. Bookmark the permalink.